The High End Technology helps in development and production of High End Yachts. 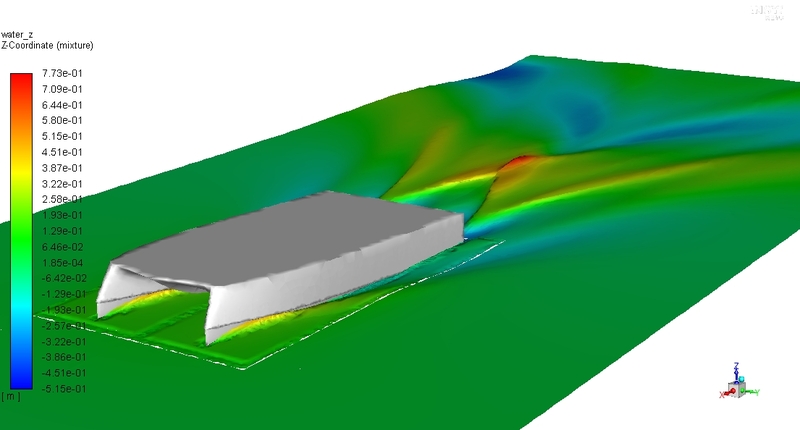 CFD is probably the most powerfull and flexible tool in hull performance and seakeeping analysis, it helps to optimise the hull efficiency, analyze boat trim at different speeds and heel angles, check the wake/spray and delivers a very accurate performance prediction - it is a must in high-end motor yacht and GP sailing yacht design. 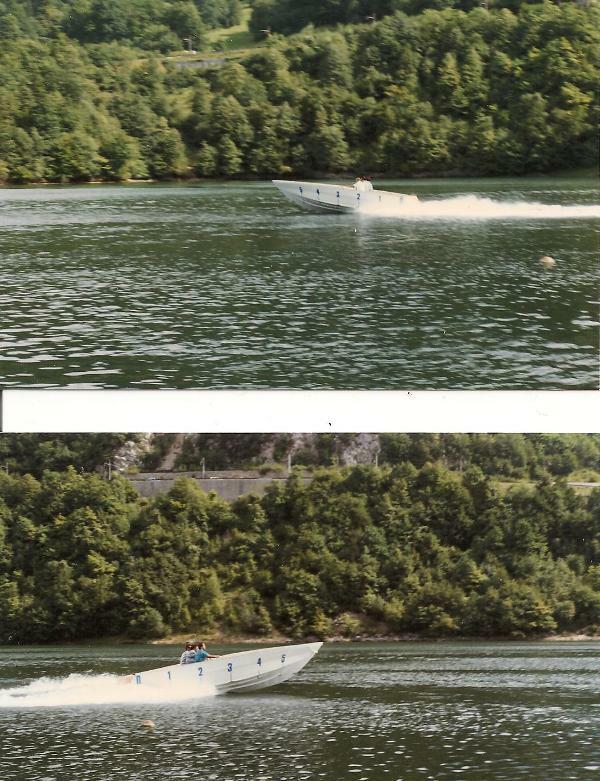 Tank Testing is a very valuable aid for the hull designer, according to the involved costs and time frames is suitable for bigger yachts. 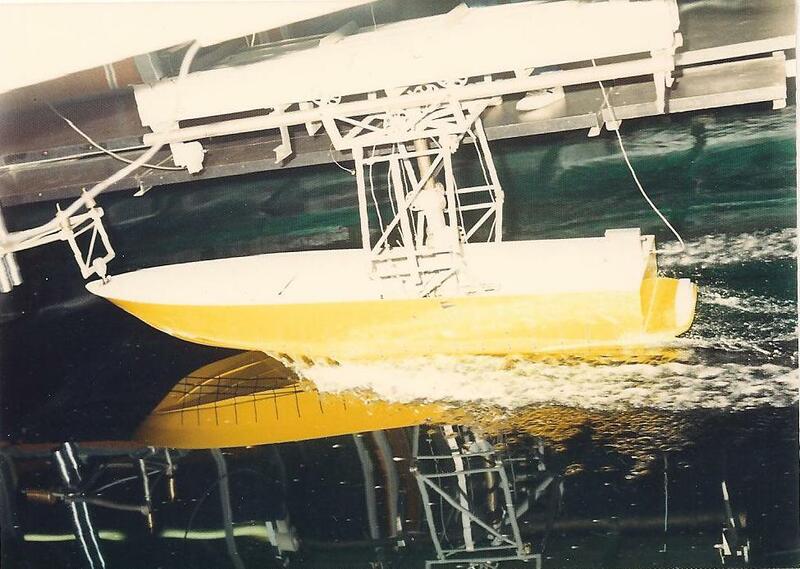 Hull Testing remains the best possible way to obtain absolutely reliable performance and seakeeping data for a new design, it is suitable for serial production boats (sailing and power) of smaller size. 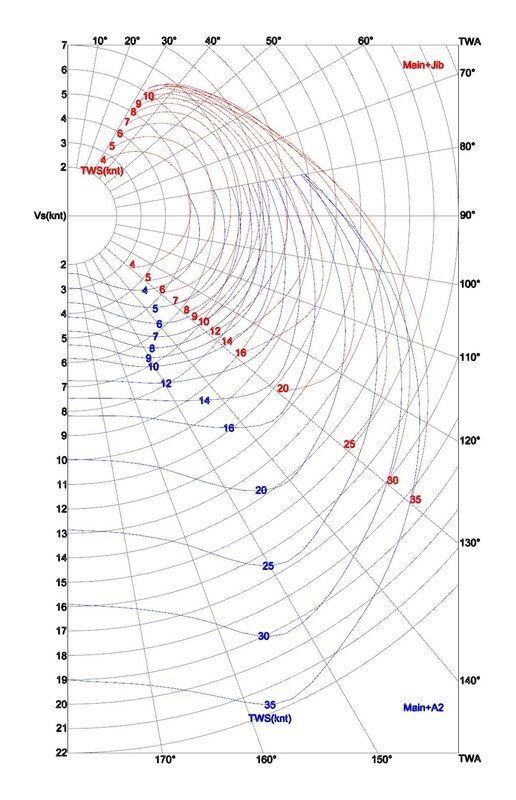 VPP and PP (VelocityPredictionProgram and PowerPrediction) are the best designers tools already from the very preliminary phase of every sailing or power boat/yacht design. They deliver accurate performance predictions that help the designer choose between different preliminary design options. 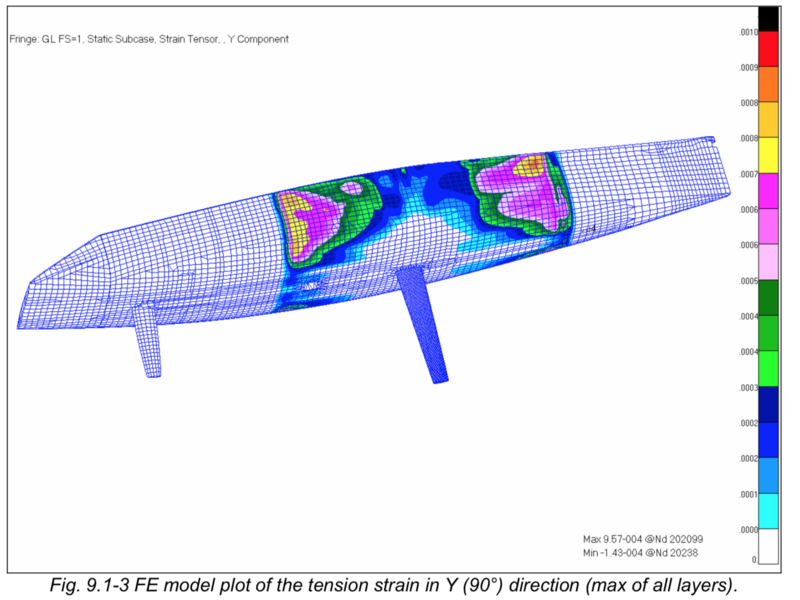 FEA (FiniteElementAnalysis) on one side makes extreme/racing designs possible, structurally reliable and safe, but it can also help to enhance the performance and reduce the environmental impact and production costs of serial production sailing and motor yachts.